This Green Valley Ranch single family home shows like new. A large master bedroom upstairs with master bath. The second levelhas a bedroom, bath and bonus room that would be perfect for an office or play room. A walk out lower level has a sliding glass doorto a back patio and private fenced backyard. The open kitchen has a large granite island, stainless appliances and plenty of storage inupgraded cabinets. The kitchen opens up to the living room space that has large windows and light. 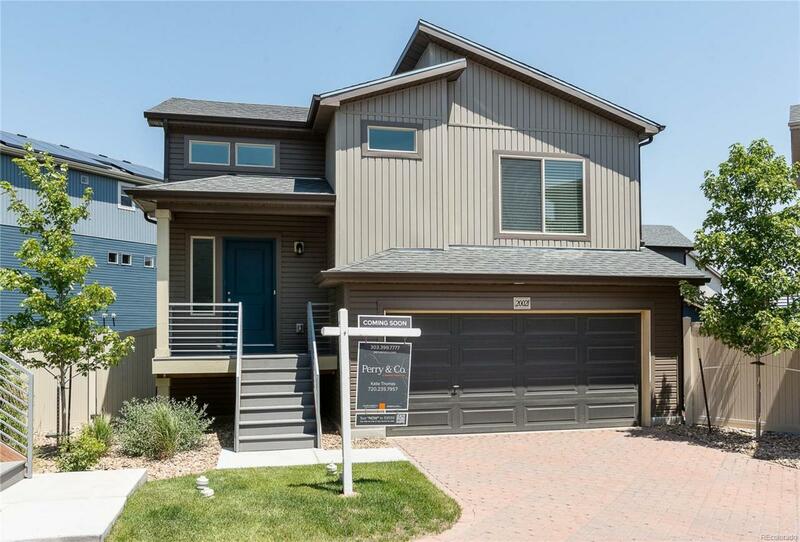 This home is located on a privatecul-de-sac in central Green Valley Ranch and is close to the new light rail, the Green Valley Ranch golf course new Gaylord complex. This isa way to get into a great neighborhood in a newer home that is move in ready. Easy to show and ready of a quick close.